Olusegun Obasanjo supported President Buhari's candidacy for the presidential election in 2015. Without providing any evidence, Olusegun Obassanjo accuses the head of state and All Progressive Congress, APC candidate for his succession of “working with the security and the election officials to achieve a landslide victory”. The Nigerian presidency reacted to the statement of the former Nigerian president, calling the accusations “wacky and scandalous”. “The elections that will begin in February will be free and fair as promised by President Buhari to the nation and the international community,” reassures the presidency in its statement. 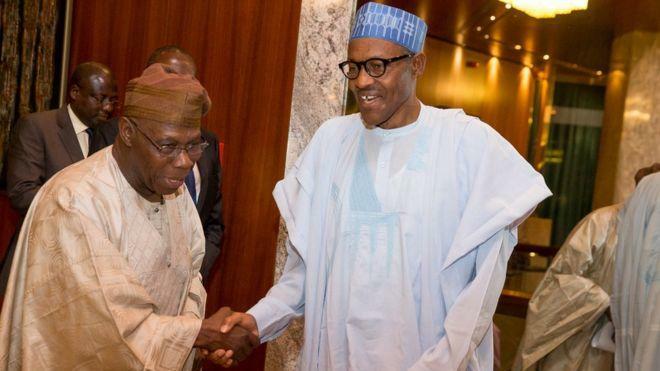 This is not the first time that Olusegun Obasanjo has publicly criticized President Muhammadu Buhari, whom he supported during general election in 2015. In January 2018, Obasanjo said in an open letter that Buhari should not run for a second term. In the presidential election of February 16, President Muhammadu Buhari will face 72 candidates. His main rival, the opposition PDP party candidate Atiku Abubakar was vice president of Olusegun Obasanjo from 1999 to 2007.